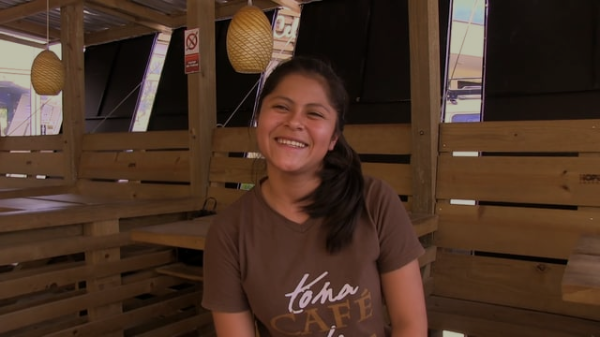 If you find yourself in the wonderful country of Honduras, we’d love to have you stop in and enjoy a cup of HOPE Coffee at our coffee shop called HOPE Coffee @ Siguatepeque. Please visit their Facebook page to learn more. Last fall God provided this opportunity to serve the local community through this coffee shop and community center. While people drink coffee and meet downstairs, the large room upstairs is used for an education program for 6th – 8th grade during the week and for a church on Sundays. We praise God for His provision of a place to serve better by providing great coffee, jobs for Hondurans, space to encourage education and relationships, and a location for a church to meet and disciple believers. If you find yourself in Dallas, Texas, we’d we would love to have you stop in and grab a cup of coffee at HOPE Coffee @ DTS. Find this location on Yelp or Google.